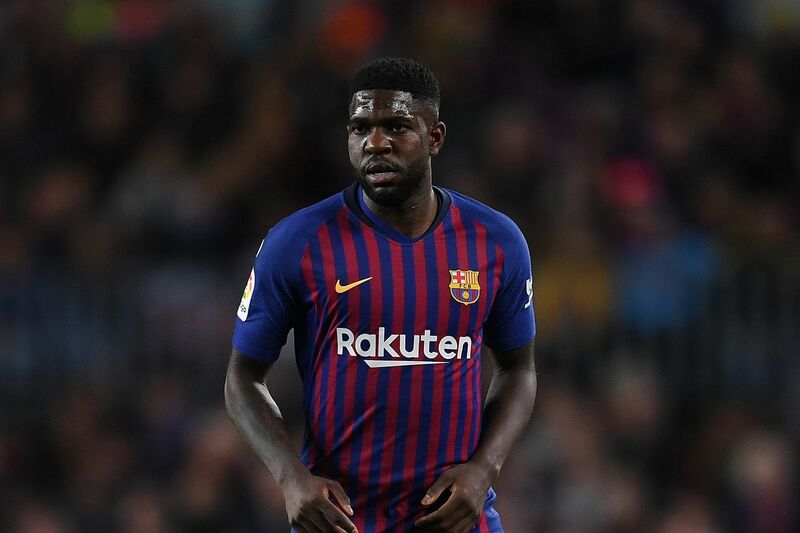 Today?s rumors start with our very own Samuel Umtiti. According to Rai Sport, Juventus have decided they might just try to bring him to Turin this summer. Apparently the Italian champions are keen to bring in a defender to strengthen their ageing backline and might just splash out ?80 million on the France international. There?s also a suggestion that Juventus may give up their interest in Matthijs de Ligt, allowing Barca a free run at the Ajax captain, if a deal for Umtiti can be done. Luka Jovic has found himself linked with Barcelona for a little while now, but the only thing is that Eintracht Frankfurt would rather sell him to Real Madrid. According to AS, Real Madrid are keen on the striker and would be able to offer him more game time that he would see at Barcelona. Frankfurt have a pretty good relationship with Real Madrid already, and they will sell to Los Blancos provided they match the highest bid. Over at Sport there?s another update on Jovic, with a report that Barcelona are not yet out of the running for the Serbia international. Barcelona are apparently willing to wait for another season before signing Jovic and have already met his representatives on a number of occasions.